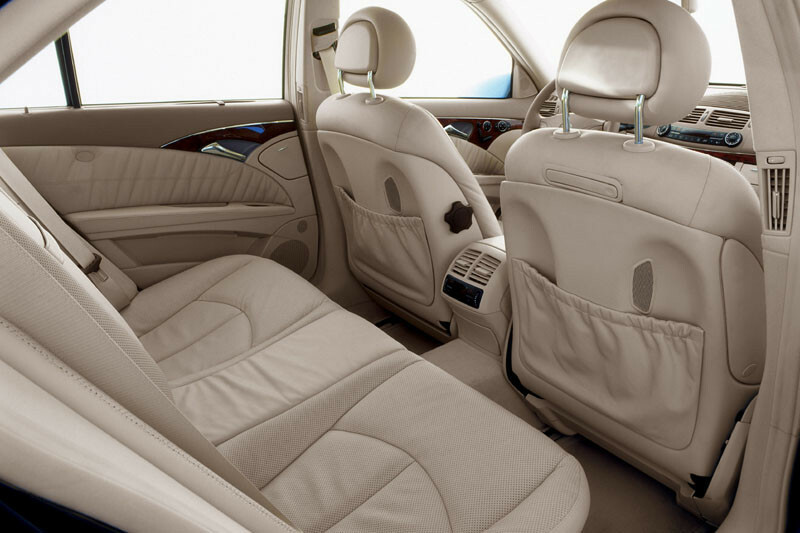 We feature Mercedes E Class cars, Mercedes Viano Luxury People Carriers plus Range Rovers. 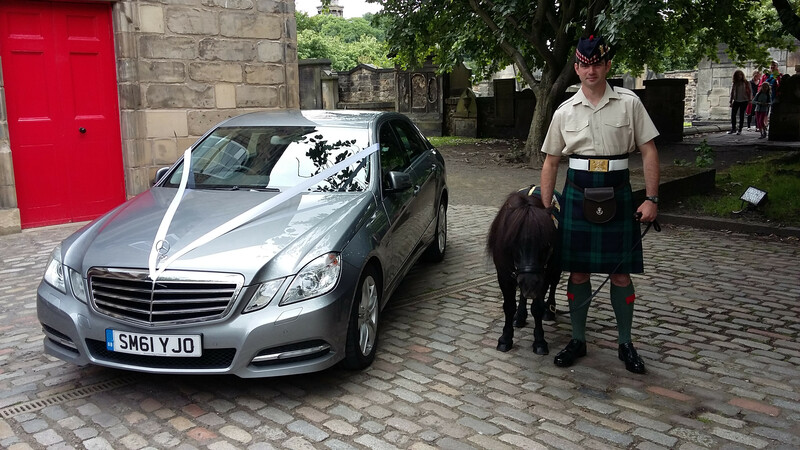 Our vehicles will be immaculate, our drivers will be smartly dressed in dark suits & chauffeurs hat, they will be prompt, polite and professional, we will make every effort to make your Edinburgh wedding day as special as we can. We know that the extra touches can make all the difference and will work closely with you to ensure you get exactly what you would like, down to every last detail. We can also organise luxury coaches, Helicopters for the ultimate arrival, Hotels or even your Honeymoon in the UK or abroad. Edinburgh Airport transfers and Glasgow Airport Transfers can also be provided. 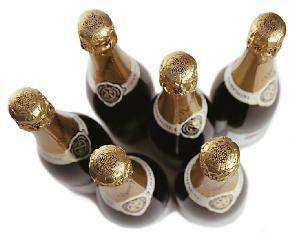 Champagne can be supplied to give your special day that extra buzz that only Champagne can! We really do appreciate that this is the biggest day of your life and that our services are crucial to the success of the day. Please call to discuss your requirements in detail, we can advise how our part of your wedding day will operate and you will know that your wedding cars are organised just the way you want and another tick on the checklist can be added.